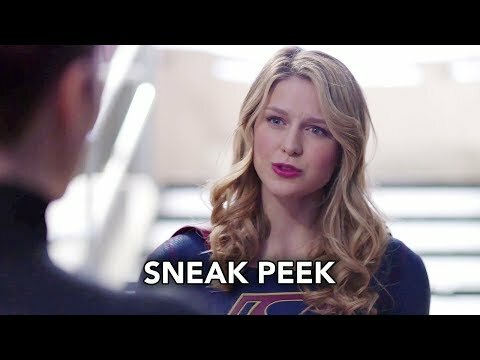 Do Ты want Mon-el to leave the 31st century and return to Kara? What did Ты think of 4x17 - All About Eve? What did Ты think of 4x16 - The House of L? What did Ты think of 4x15 - O Brother, Where Art Thou? Just can't wait for the rest of the season and I'm hoping for a long series run from this show, best superhero Показать on TV today, in my opinion! a poll Добавлено: What did Ты think of 4x17 - All About Eve? a video Добавлено: Supergirl 4x17 Sneak Peek #2 "All About Eve"
Which of these Актрисы was not considered for the role of Supergirl?